Have you ever heard of someone having a heart attack triggered by a dental infection? Did you know that keeping your gums healthy can prevent a heart attack or stroke? Dr. Daniel Deutsch informs his patients that "inflammation of the gums can double--or even triple--the risk of heart attack or stroke,"
Today, Dr. Deutsch speaks from the frontline of dentistry that has joined forces with medicine, where he and other like-minded dentists and physicians see the body as one complete system, including the mouth. 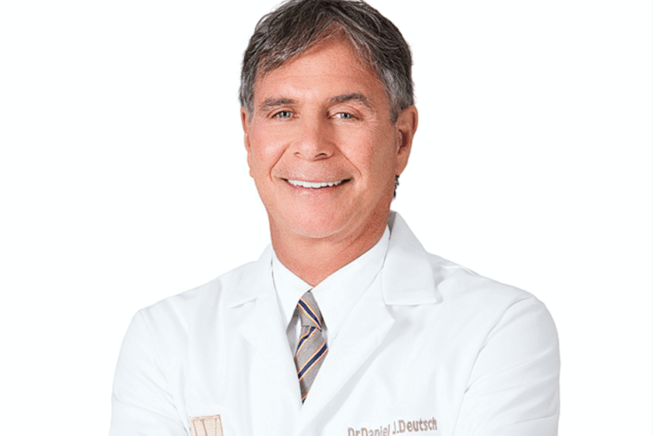 This approach governs every phase of care provided by Dr. Deutsch and his expert team of four dentists and a periodontist at the Washington Center for Dentistry, from preventive hygiene cleanings to restorative crowns and implants to esthetic smile makeovers. "YOU CAN’T HAVE A HEALTHY BODY—WITHOUT A HEALTHY MOUTH!" Speaking from his 16-treatment-room, eighth-floor office overlooking K Street, Dr. Deutsch says even his most sophisticated patients are shocked to learn that oral germs significantly increase heart attack risk. But there is no denying the reality. The American Heart Association journal “Circulation,” recently published research that oral bacteria is actually found in the vessel-clogging clots of heart attack victims, revealing the lethal effects of infection and inflammation in our mouths. The Problem is Inflammation – And the Mouth is a Big Player. So, how does it happen that gum disease is linked to cardiovascular disease? The key culprit—is inflammation. In fact, numerous patients treated by well-known Spokane, Washington heart disease doctor, Bradley Bale, had blood tests that revealed decreased systemic inflammation after getting successful treatment for periodontal disease. inflammation in our gums can cause increased inflammation in arteries. The more inflammation, the greater the risk plaque can rupture, causing heart attack or stroke. Most alarming—studies also show that most plaques in the carotid neck artery contain many germs known to cause periodontal disease. Hygiene therapists at Washington Center for Dentistry are highly trained in the oral-systemic approach to dental cleaning visits, including the use of special microbial rinses and mouthwashes, as well as DNA Scans to determine high-risk bacteria in the mouth. It had long been thought that greater amounts of plaque or cholesterol in arteries spiked the risk of stroke or heart attack. Now we know that if arteries are inflamed, even small amounts of plaque can rupture and cause heart attack or stroke. That explains why more than half the people who have heart attacks have normal cholesterol and are thought to be people not likely to have these life-threatening events. With plaque now seen in a different light, inflammation that originates in our mouths is seen in a different, more high-risk, light as well. Gum Inflammation= Artery Inflammation = Heart Attack or Stroke. In his best-selling book, “Beat the Heart Attack Gene,” Dr. Bale recounts the story of a 61-year-old man who consulted him after a heart attack. There was a concern because even after comprehensive medical treatment, tests showed that his patient still had dangerously high levels of inflammation in his body. With the oral-systemic connection in mind, Dr. Bale referred the patient for a full oral exam. The patient thought he had no dental problems. But the dentist found that not only did the patient have gum disease, but he also had several severely abscessed teeth that needed to be treated immediately. After the infected teeth and gums were treated, the inflammation in the patient’s body significantly decreased. The Oral-Total-Health Connection Demands A New Approach to Dentistry. Answering this call are dentists, like Dr. Deutsch, who look at patients in this important holistic way. The prevailing belief is that chronic inflammation is a critical enemy of health. 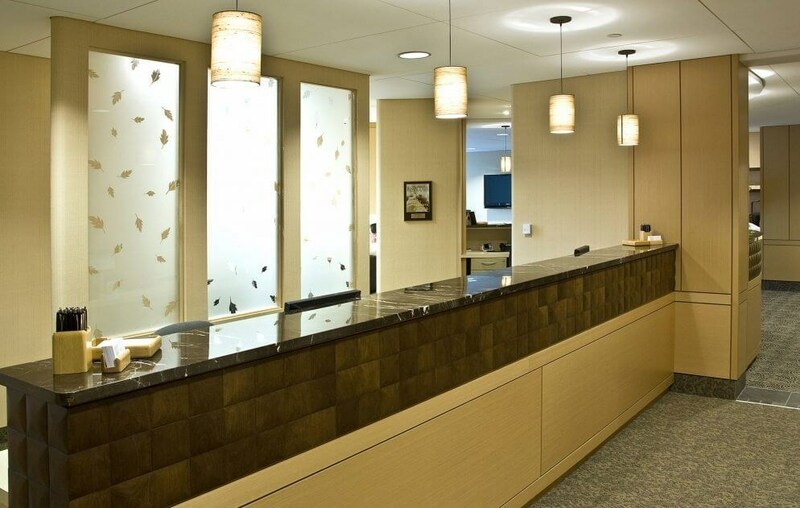 A relaxing environment helps every patient feel welcome and at-ease at every visit. "RESEARCH HAS SHOWN THAT FOR SOME PATIENTS, BLEEDING GUMS IS AS DANGEROUS AS SMOKING CIGARETTES WHEN ASSESSING RISK FOR HEART ATTACK AND STROKE." “When patients are dealing with disease that causes inflammation, such as arthritis, diabetes, high blood pressure, insulin resistance, irritable bowel, obesity or large waistline, poor diet, smoking and stress—a dental infection only adds to the dangerous inflammatory load in the body,” says Dr. Deutsch. To aid in this quest, Dr. Deutsch notes that his practice is increasingly expanding services that provide personalized care, based on medical history and risk factors. 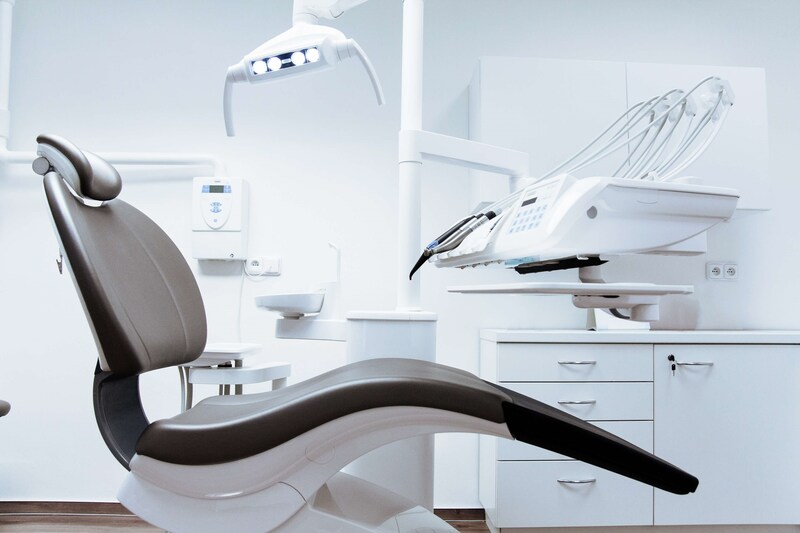 Patients benefit from a strong, cutting-edge hygiene-cleaning program that might include DNA Scans to determine the presence of high-risk bacteria in the mouth, as well as specially formulated microbial rinses and mouthwashes. Preventative measures like these are crucial because inflammation can be invisible. J.A. Sloan is a Washington, DC writer. the Washington Center for Dentistry please call today or click below.